Premier Grease can replace missing or broken filters so you have the best protection against fires. We can get the measurements and quantities while we are performing any of our services or, you can provide us with them and we can drop ship replacement filters directly to you. 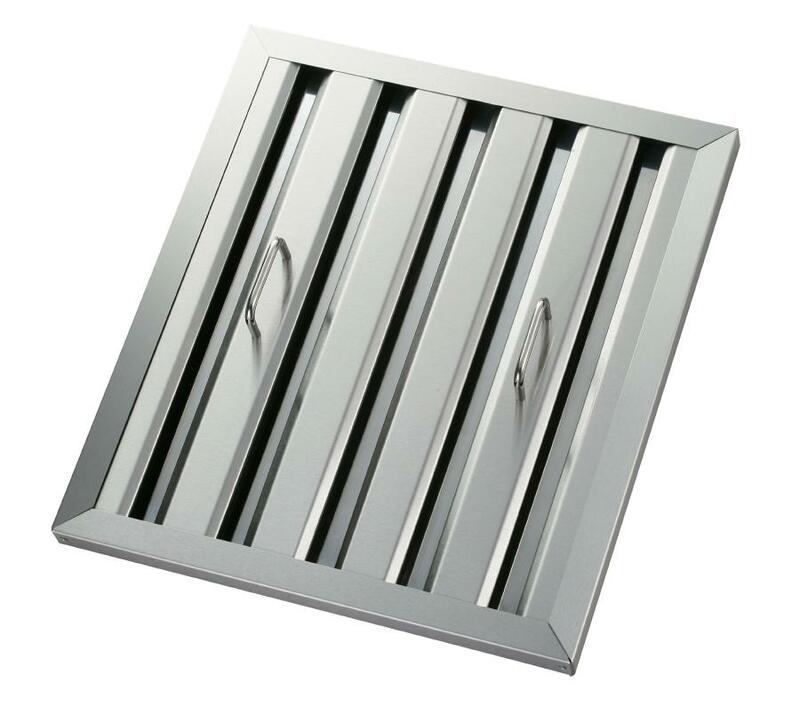 ​Baffle filters prevent fires by keeping flames from getting into your kitchen’s ductwork. The unique design of the filter makes this a key add-on to your existing setup: Premier Grease can order and install these for you, making the process incredibly easy. Spark arresting filters are little bit different than the regular baffle filters and even more important in preventing fires. Wood burning hoods are inherently dangerous and spark arresting filters help to block any airborne sparks or embers created in the cooking process. Wood burning hoods consist of any cooking that utilizes solid fuel, such as briquettes, mesquite, hardwood or charcoal.